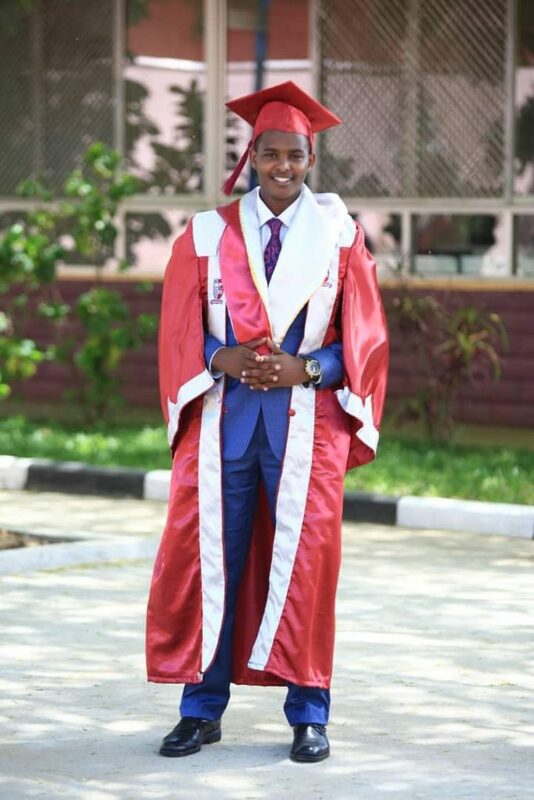 Canary Mugume, the NBS Television news reporter has finally graduated at the International University of East Africa (IUEA) today Thursday 29th November. 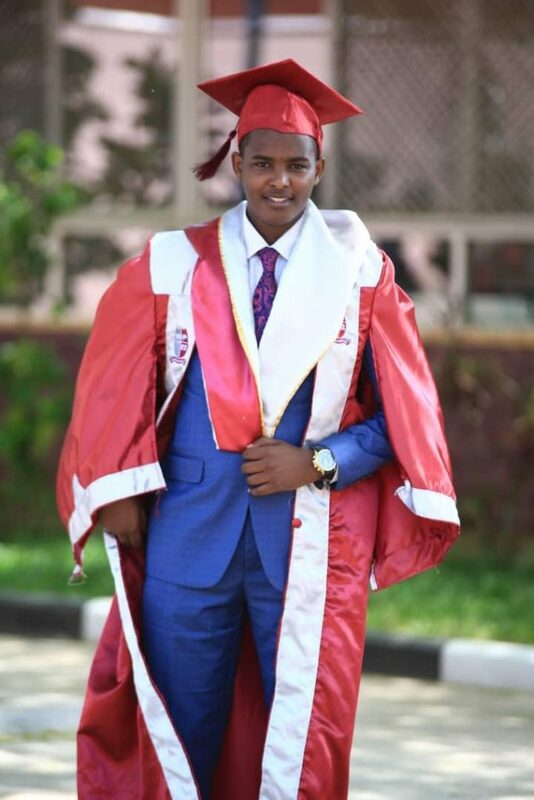 The Next Media reporter/anchor was among thousands that graduated at the University’s 5th graduation ceremony. 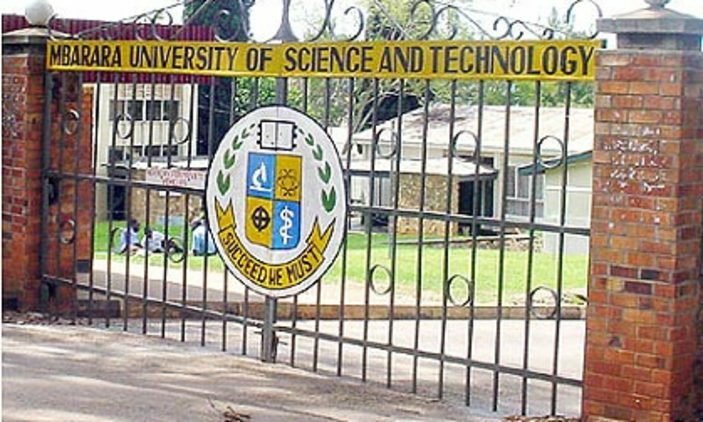 The 23year-old Mugume has been pursuing a bachelors in Information Technology (IT) and Software Engineering at the university’s main campus based in Kansanga. 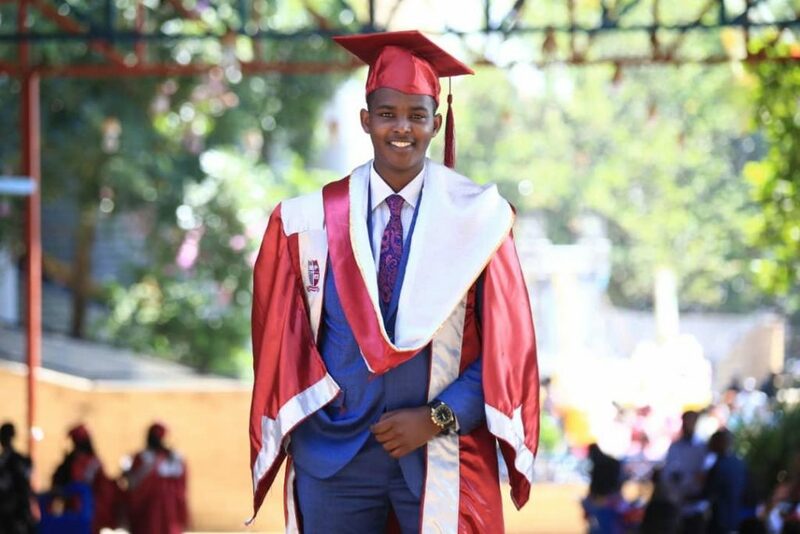 Earlier this year when he was asked why he chose to practice journalism yet he’s studying IT, Mugume revealed that he did not choose journalism but it was the other way round. “Journalism chose me. I didn’t choose it. I am sure everyone is familiar with passion and profession. I am naturally passionate about storytelling. How do I shape the world from how we understand it? 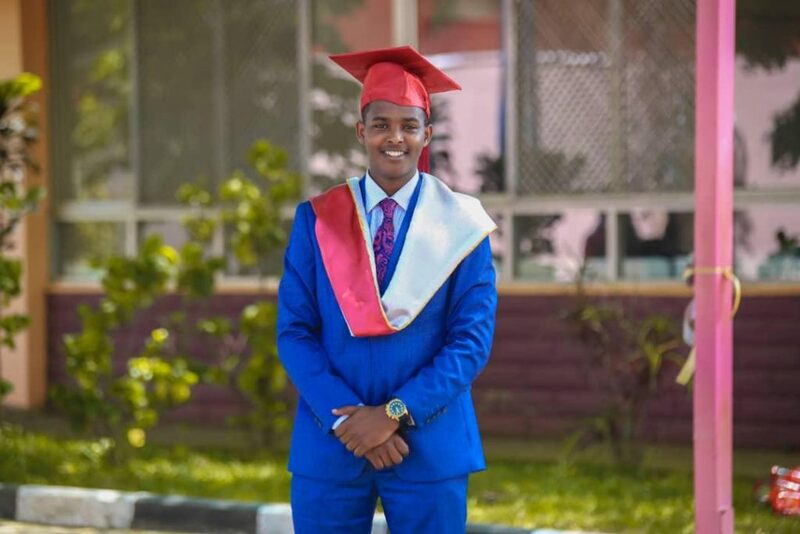 That’s a question that rebounded through my mind as I grew up,” Mugume was speaking in an interview with MTN Pulse earlier this year. 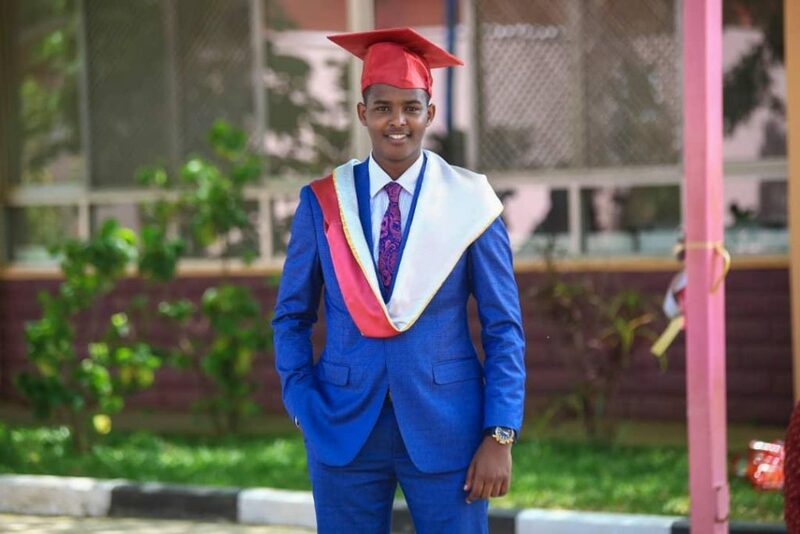 Being one of the most influential news reporters in the country, Mugume who had no journalism experience was trained by NBS Television and in less than a year, he was posted to report from Parliament and on some occasions allowed to anchor news at the Kamwokya based media house.